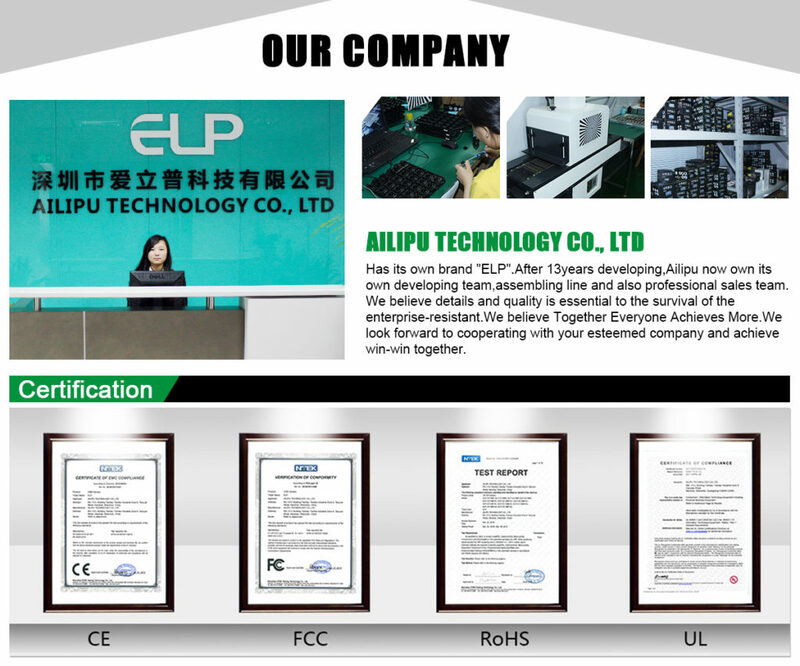 Ailipu Technology Co.,Ltd, who have 14 years history, is a professional manufacturer of surveillance system . 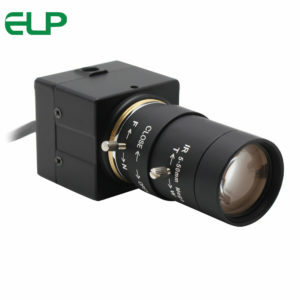 Ailipu has its own brand ELP and SVPRO, which already well know in security surveillance system. 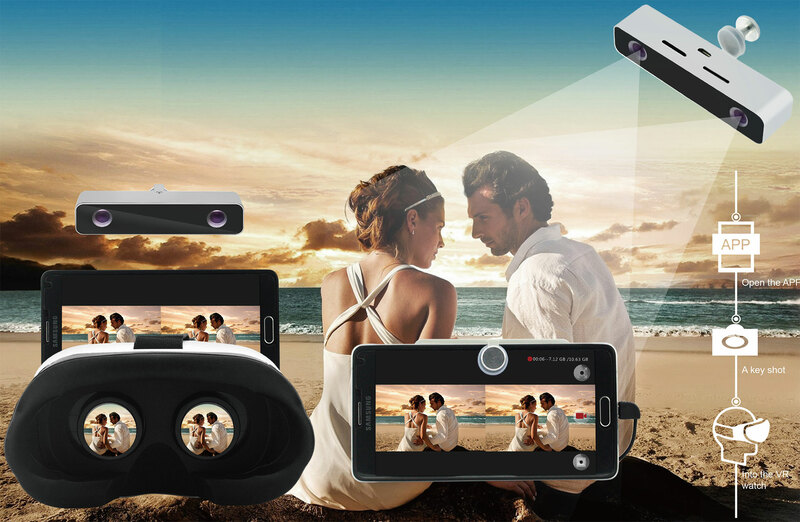 With its own unique R&D team as the basic, oriented by dedicated sales team, Ailipu Technology Co., Ltd already developed into a prefessional video products company integrate with developing, production, sales and also service all together. 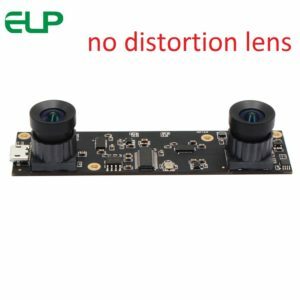 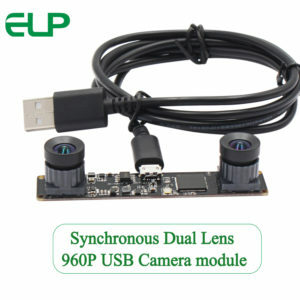 At present, Ailipu Technology Co., Ltd not only produces traditional asecurity surveillance products (analog camera, DVR,NVR and IP Cameras),but also develops speial USB Cameras for industrial vision.Its USB Cameras module range from 30W Pixel, 1megapixel, 2megapixe, 3megapixel, 5 megapixel, 8 megapixel to 13megapixel , which already have beingused in all kinds of industrial system. 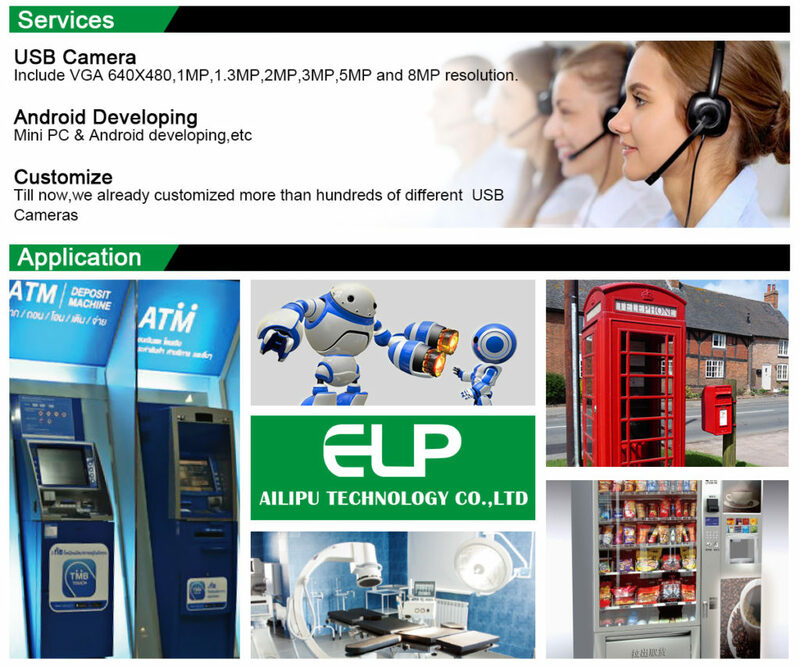 In addition,Ailipu can also OEM or customize products specially according o customers’ requirements. 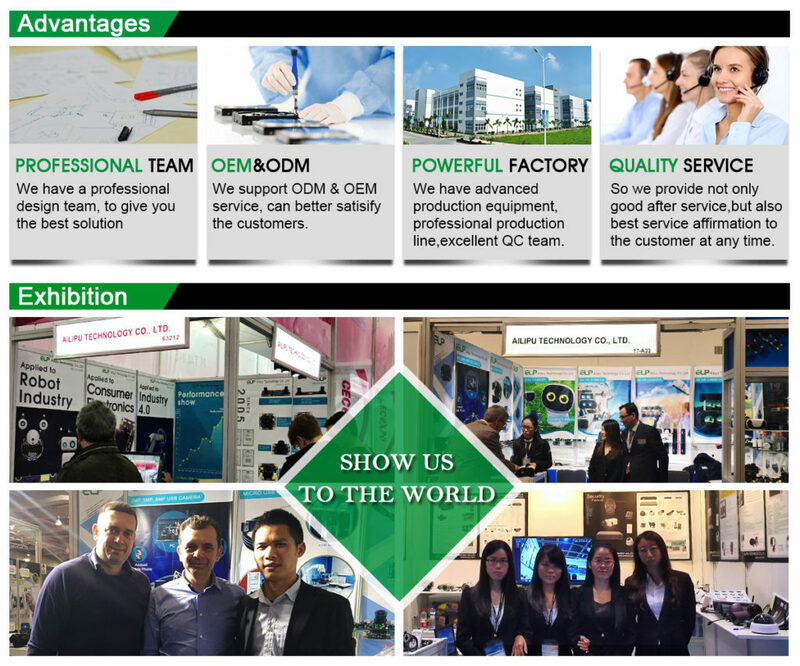 We firmly believe that “Together everybody achives more!”, and we are looking forward to your choice and join, we fought together to open a new future of video surveillance industry.